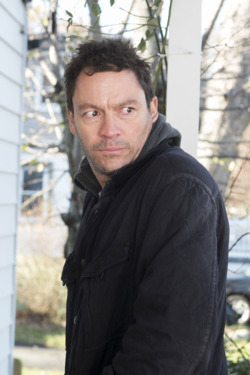 “The Affair” has never been known to shy away from a big, obvious metaphor, and this week it totally embraced one. 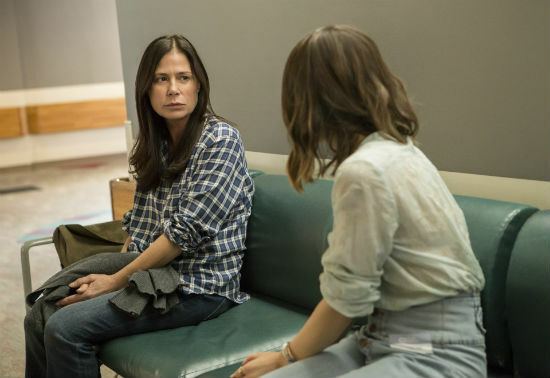 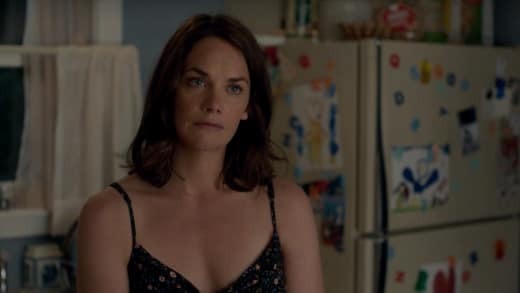 There was a major storytelling shift in tonight's episode of "The Affair," which means one thing is for certain: Life will never be the same for Noah, Alison, Helen or Cole. 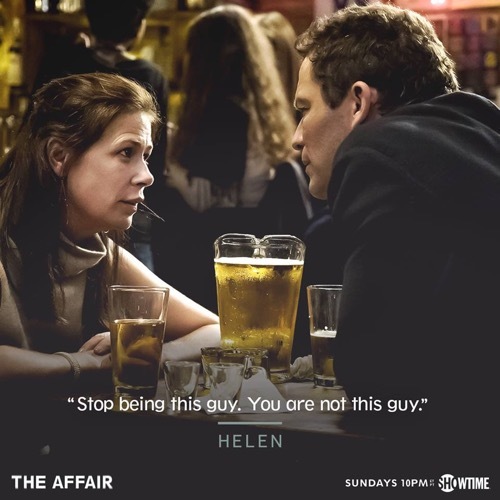 The truth will set you free — unless you are hallucinating or have a panic room (or are a character on The Affair). 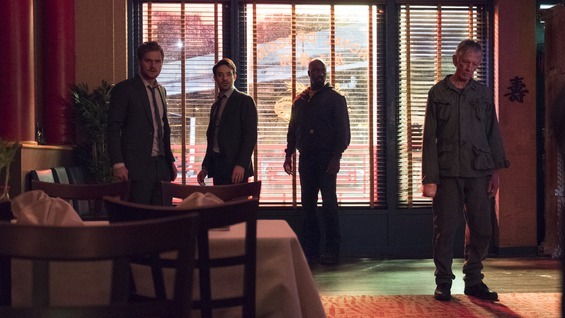 We knew what was coming. 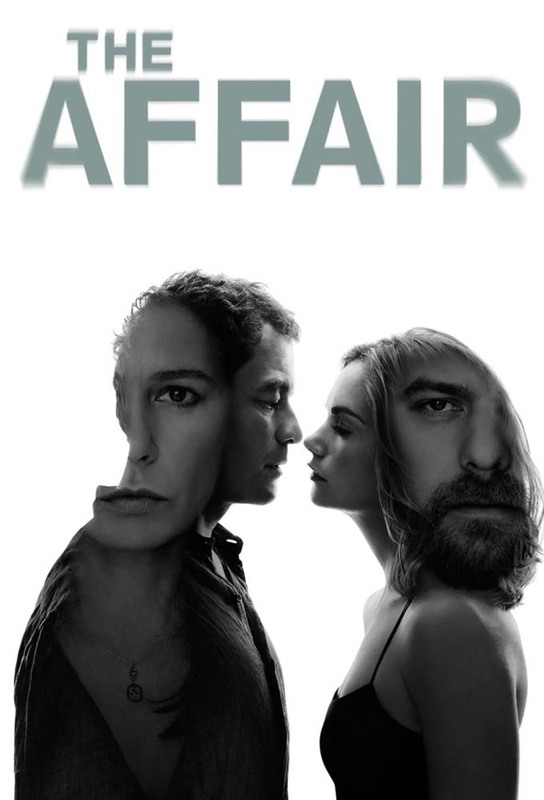 We just didn’t know how. 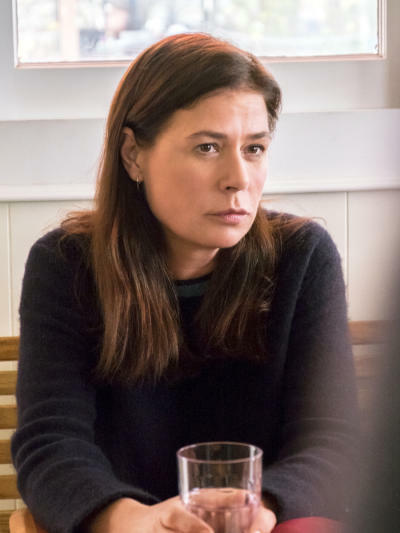 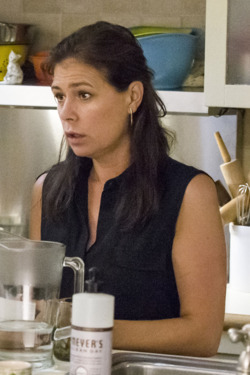 When is the Affair season 4 finale?